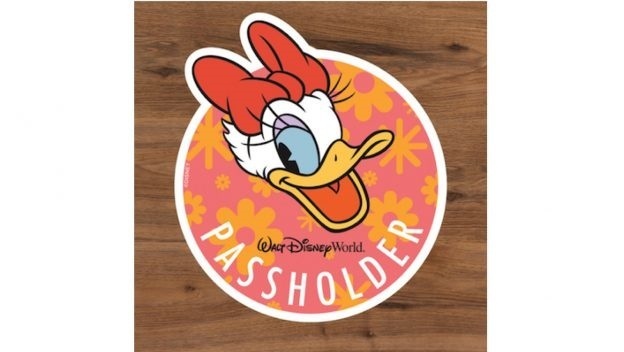 A reminder for Disney World Annual Passholders: today brings the second of two passholder-exclusive complimentary magnets as well as new exclusive merchandise for the 2019 Epcot Flower and Garden Festival! PHOTO TOUR: Disney’s Beach Club Resort’s Easter Egg Display is NOT to be Missed! 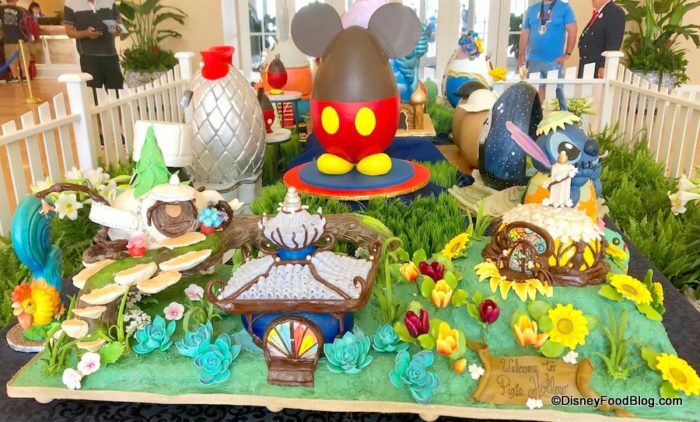 Walt Disney World’s Grand Floridian is the resort best known for its awe-inspiring chocolate Easter egg display (see this year’s display here! ), but Disney’s Beach Club Resort has its own display that is straight-up gorgeous. It’s time for a party with Donald Duck — and friends! 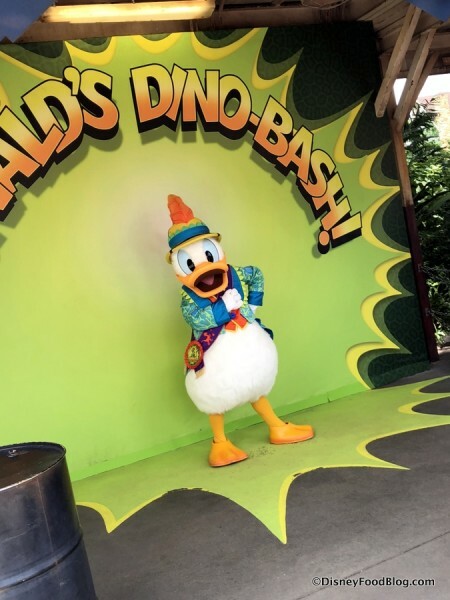 — at Donald’s Dino-Bash in Animal Kingdom! To join the Bash, head on over to DinoLand, U.S.A. in Animal Kingdom. See What New Character is Coming to Disney World’s Cape May Cafe! 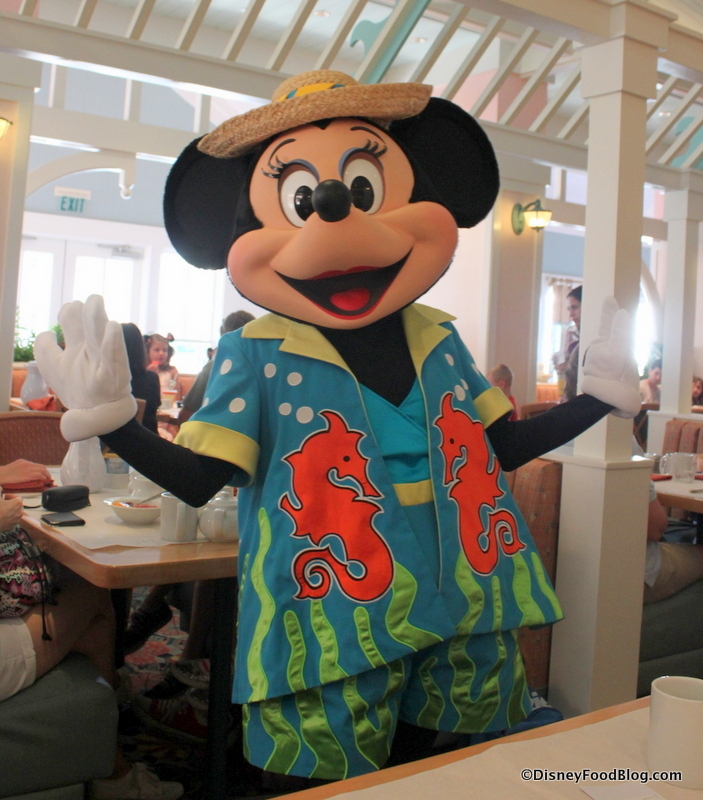 If you’re starting your day with Minnie’s Beach Bash Breakfast at Cape May Cafe in Disney’s Beach Club Resort, then you’ll be able to say “Good Morning” to another Disney pal!